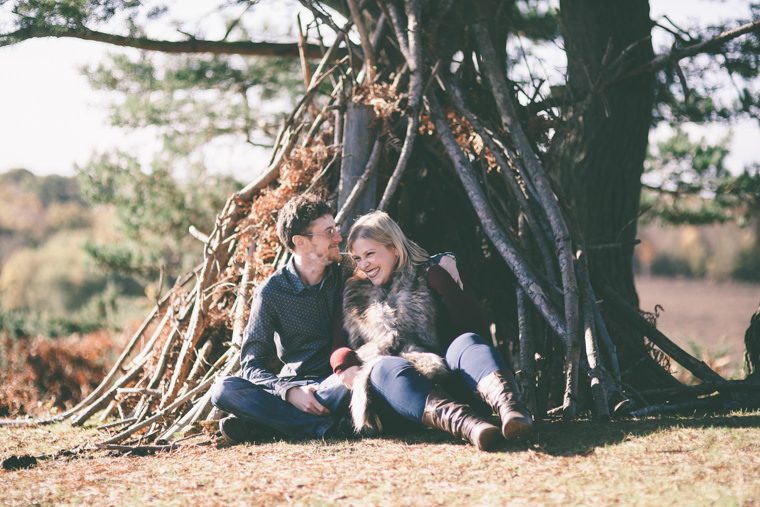 You wouldn’t know it by looking at these photos, but this shoot nearly got rained out. 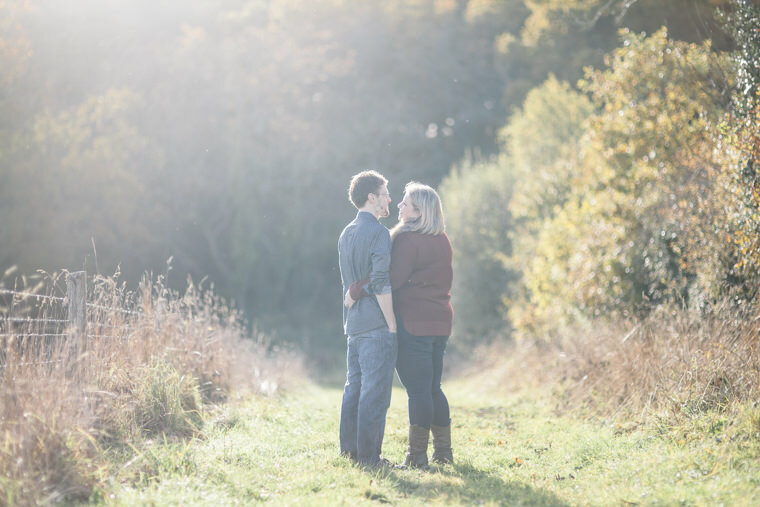 The day before is when we’d originally scheduled it, and it poured rain from dawn to dusk. 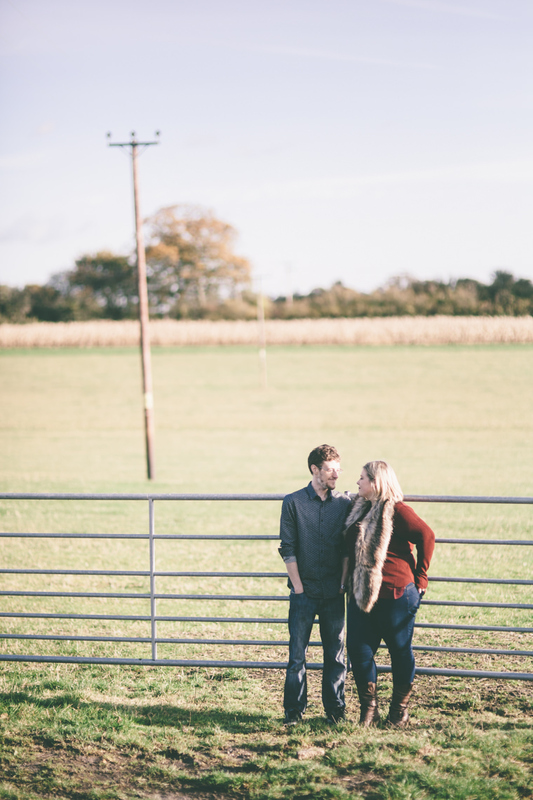 We quickly scheduled it for the following day and managed to capture that sweet autumnal glow. 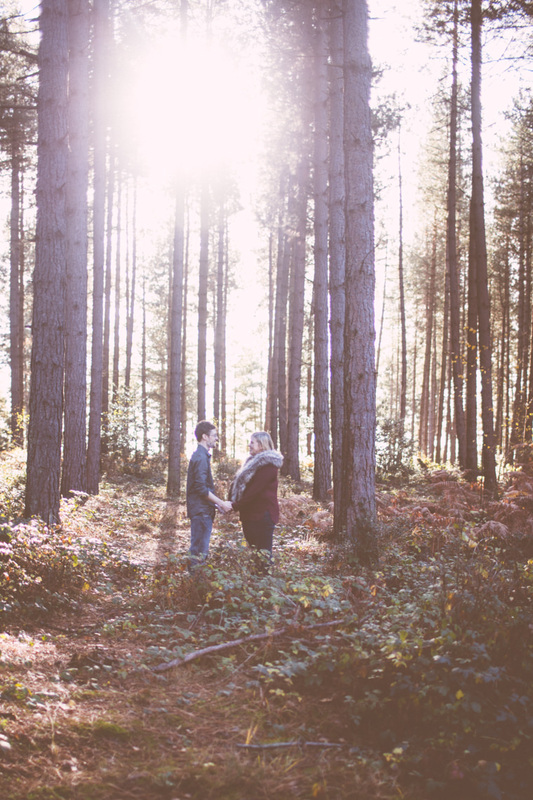 I love setting up for engagement shoots. 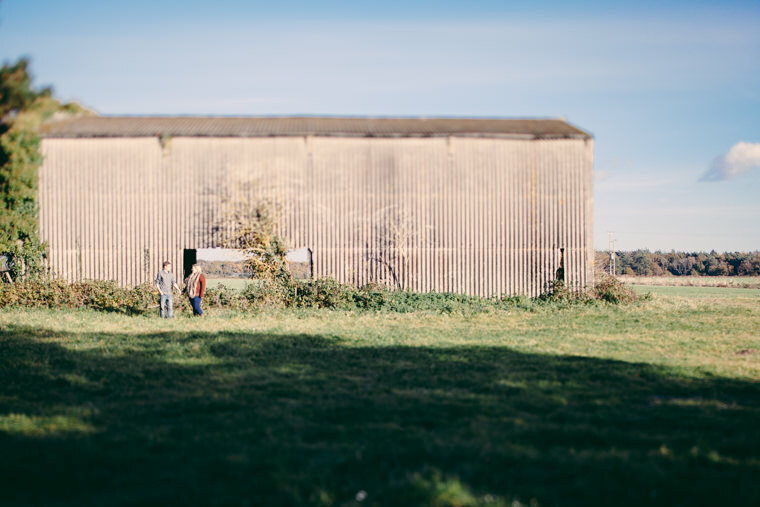 Scouting unique locations is my specialty, and in this area there is no shortage of magnificent backdrops. 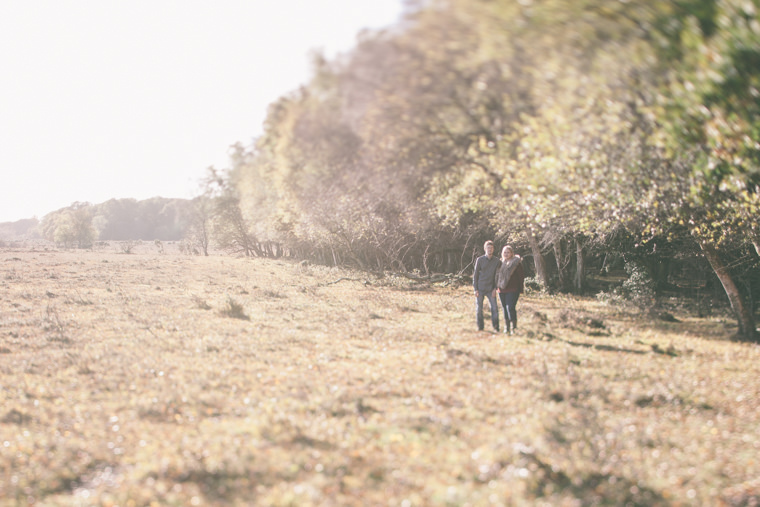 A broken wall, or a glimmering tree line can completely transform a photograph from your usual portrait into vibrant scene. 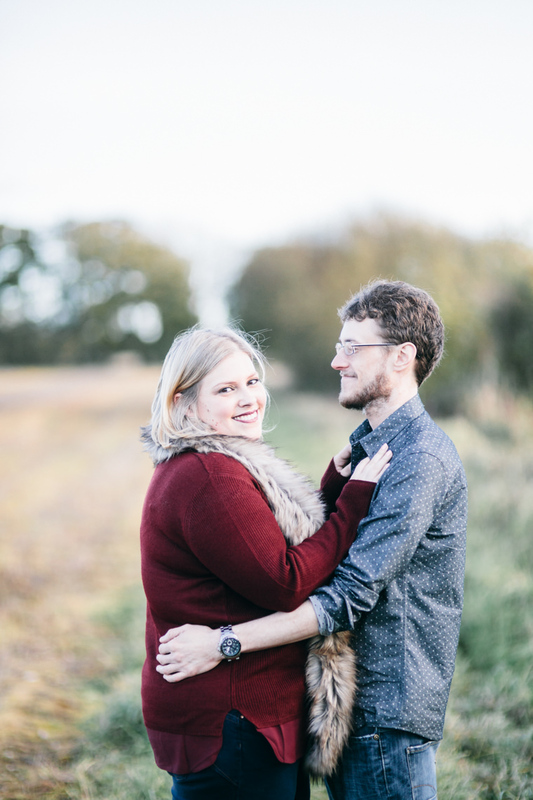 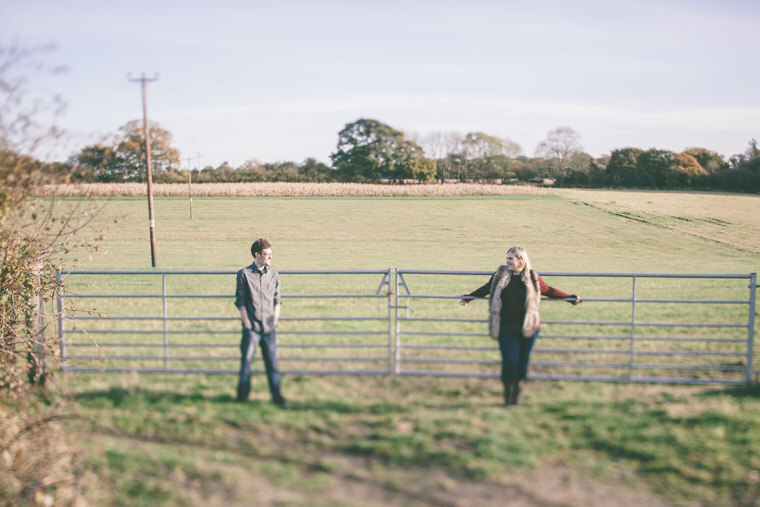 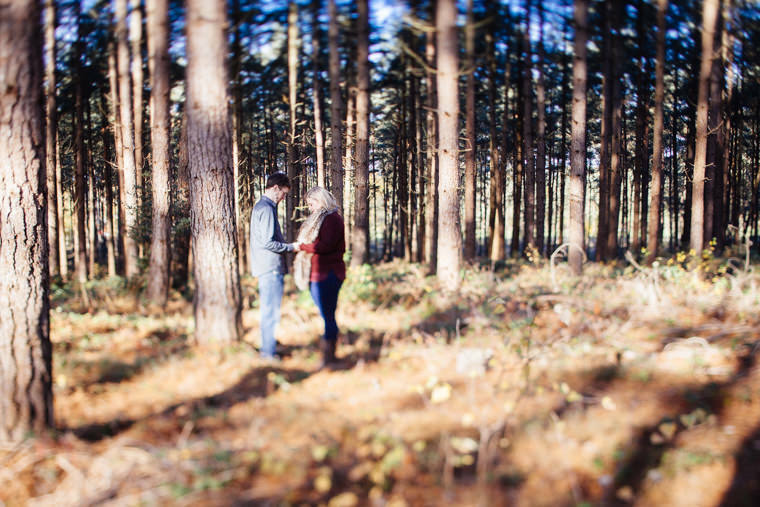 Meg and Matt were good sports about trekking through forest and fields as well as hopping over a fence to get some of these shots. 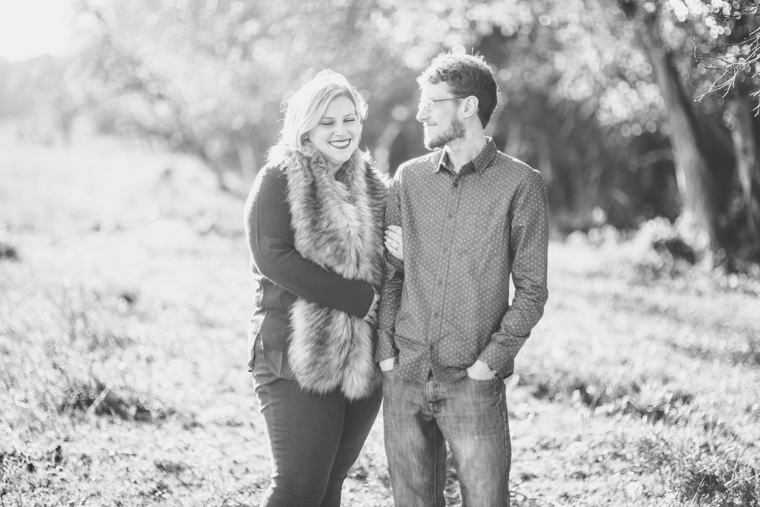 Sidenote: Doesn’t Meg have the most radiant smile? 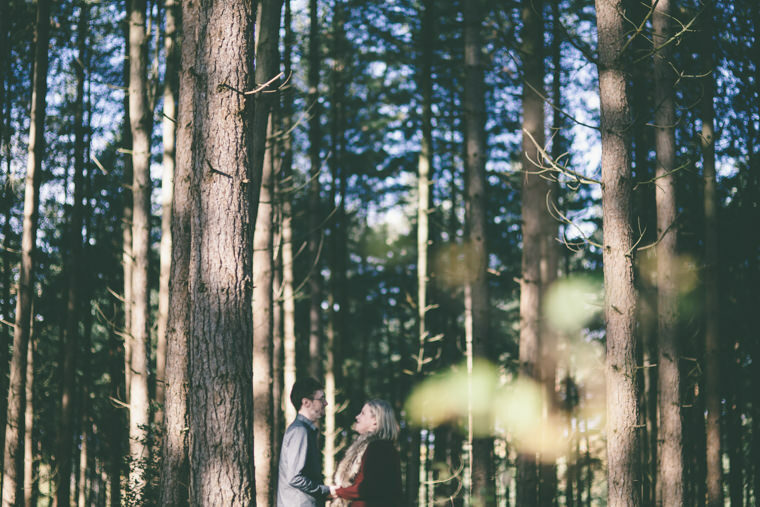 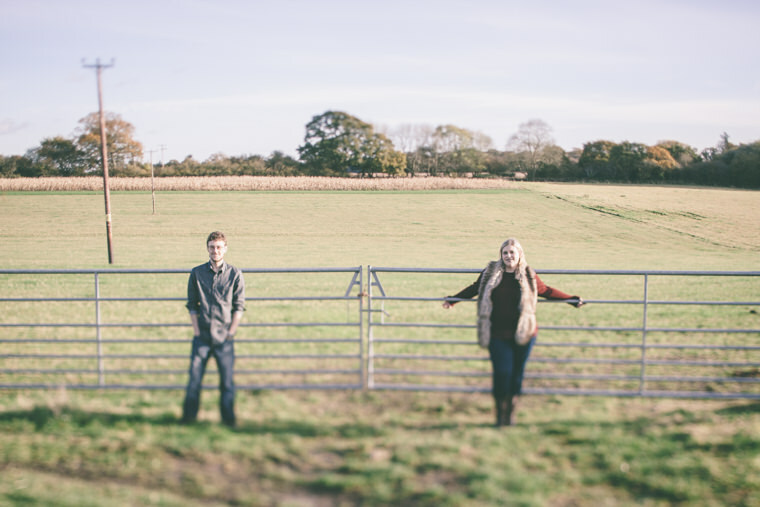 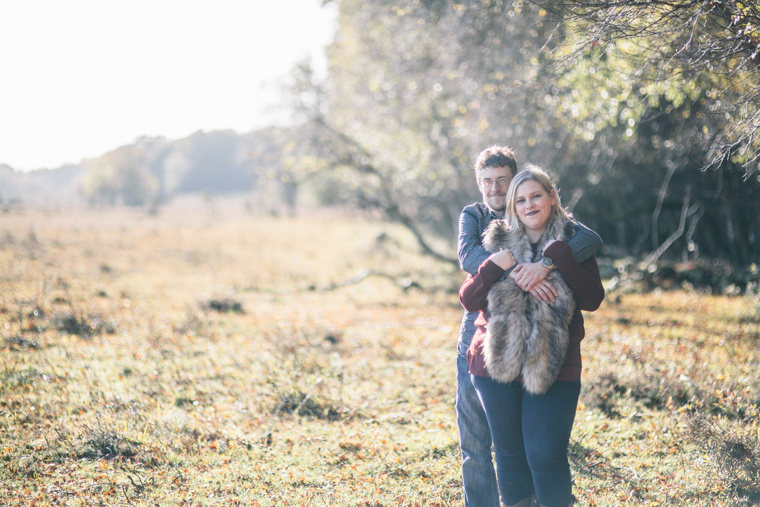 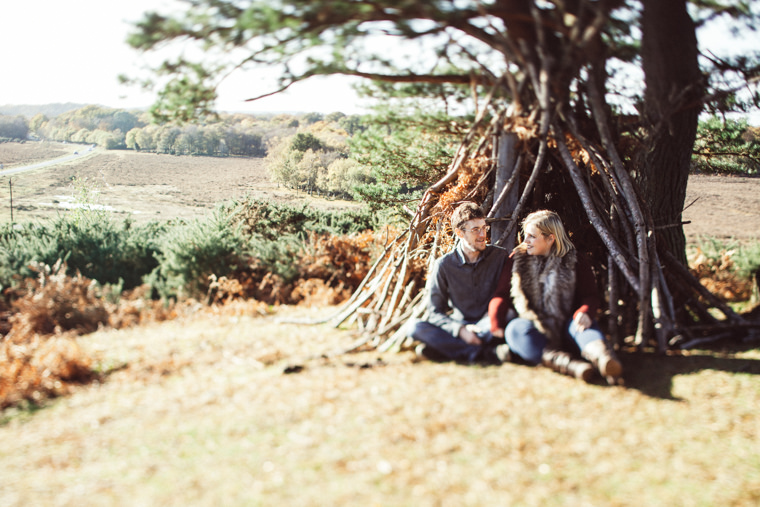 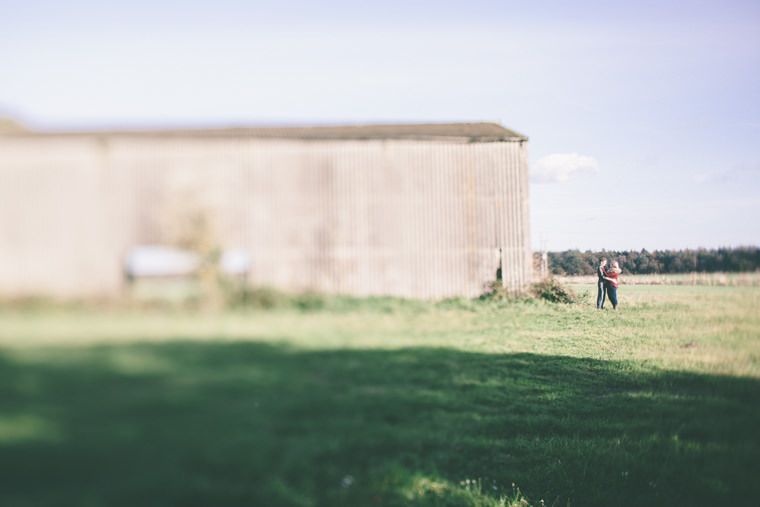 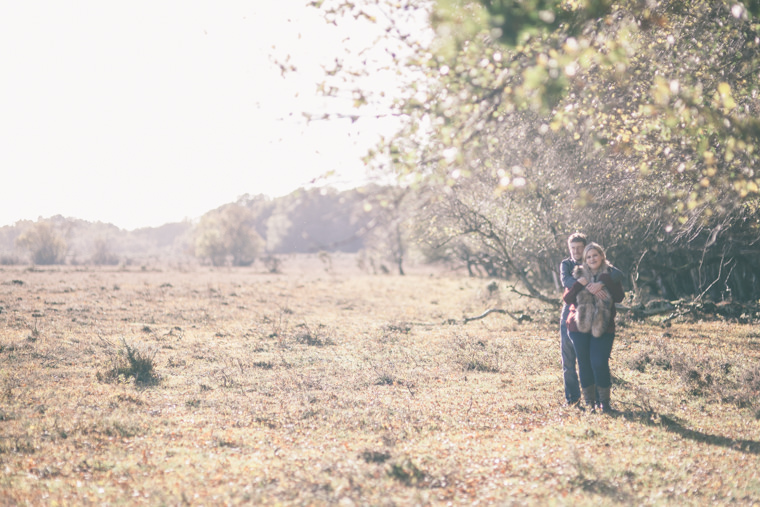 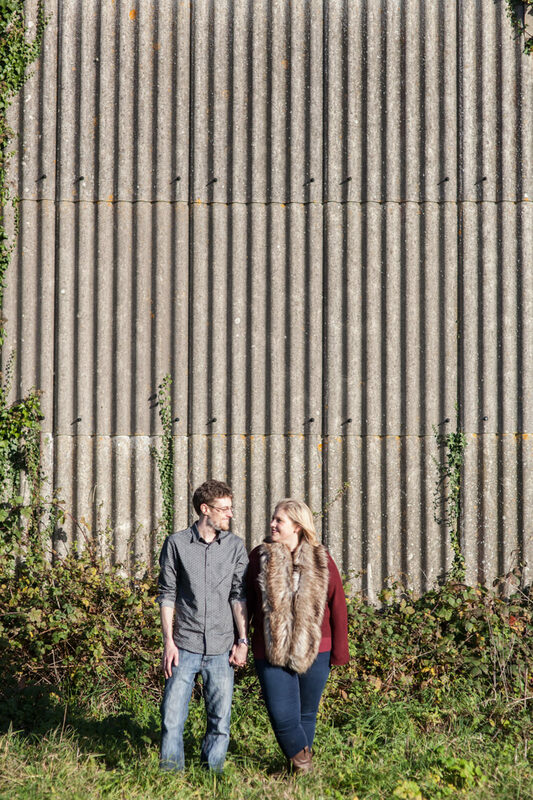 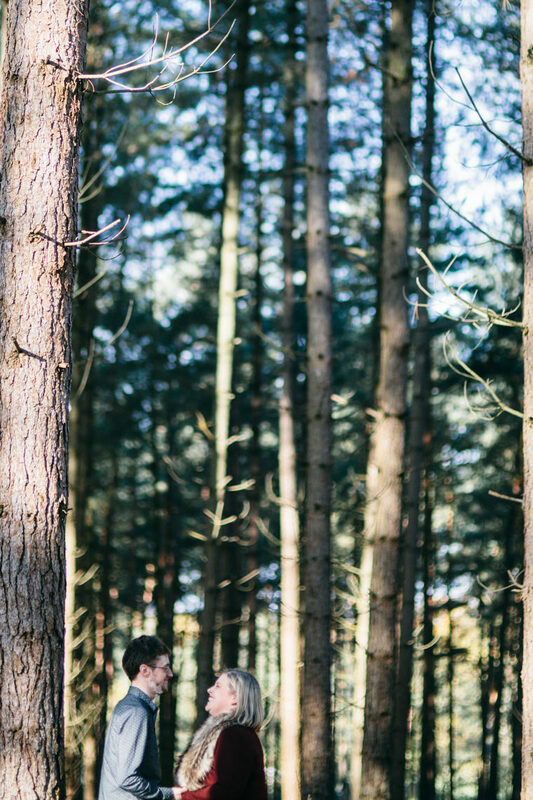 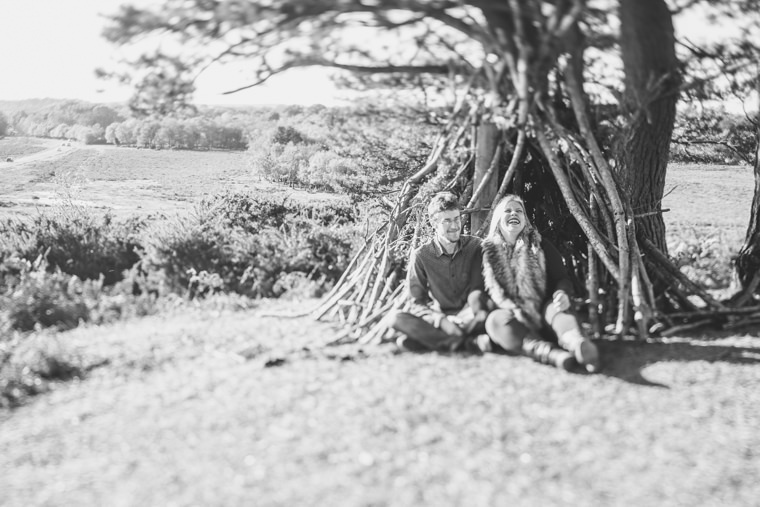 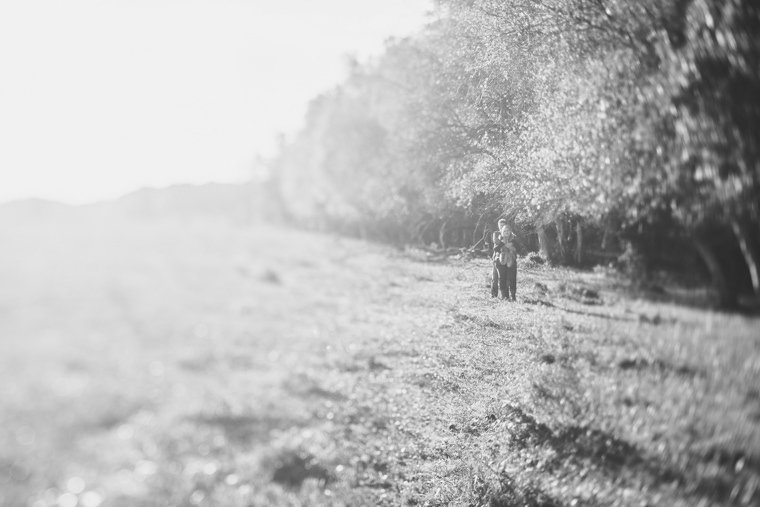 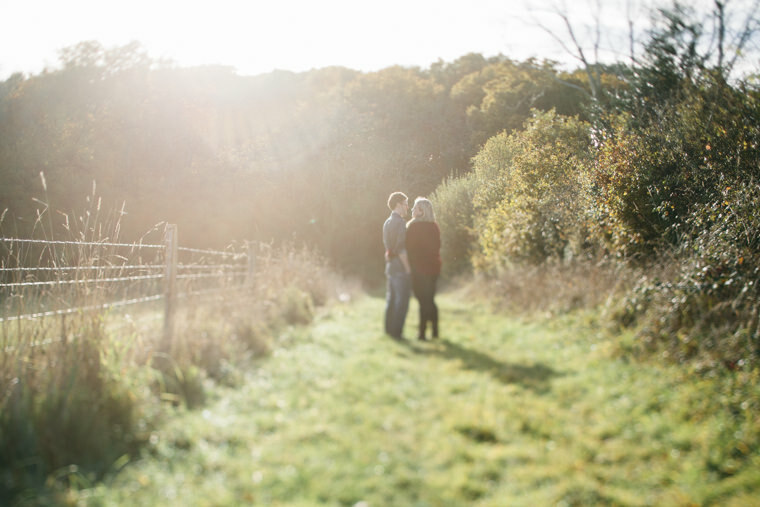 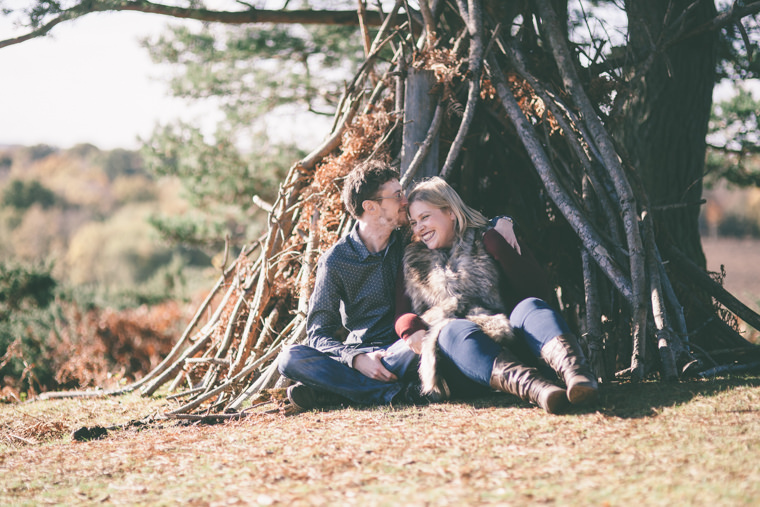 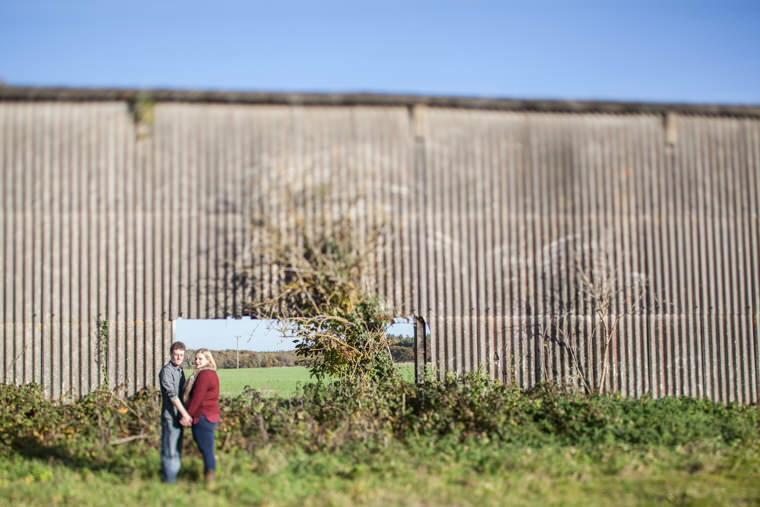 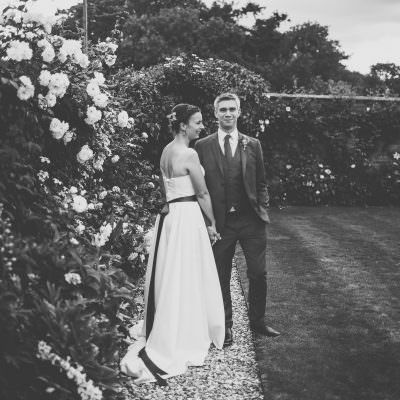 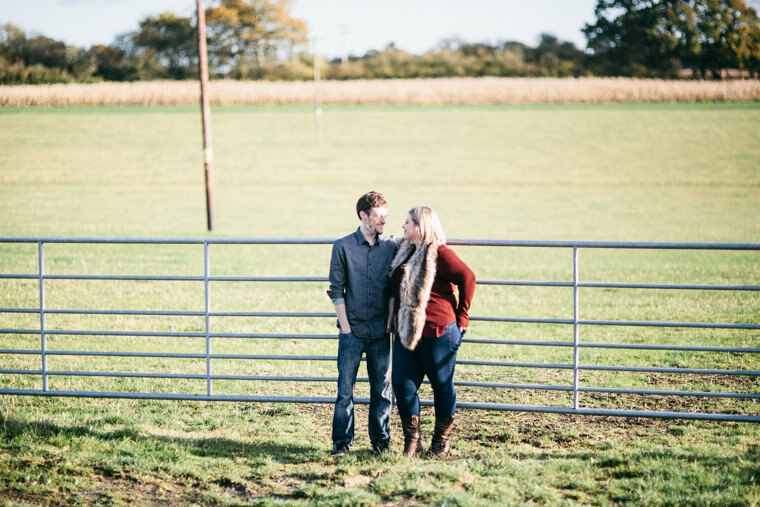 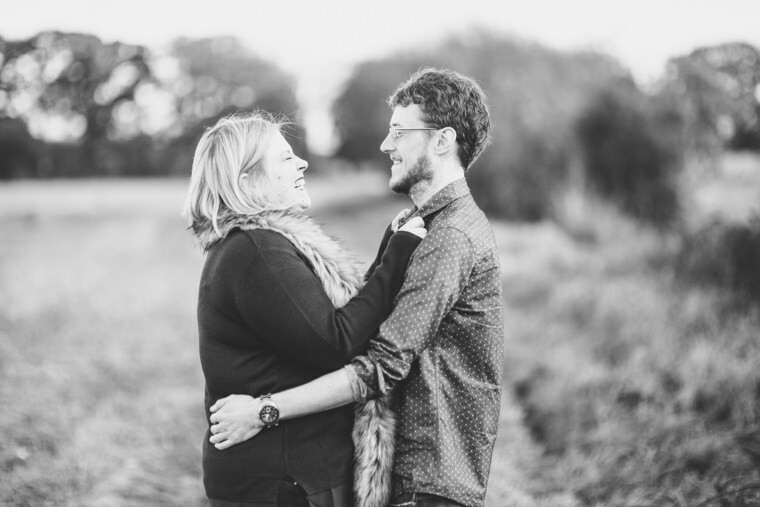 If you are getting married and would like to have an engagement session down in the gorgeous New Forest. 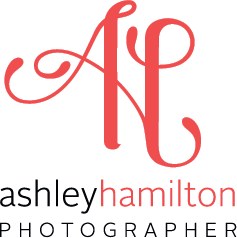 Please get in touch with me. 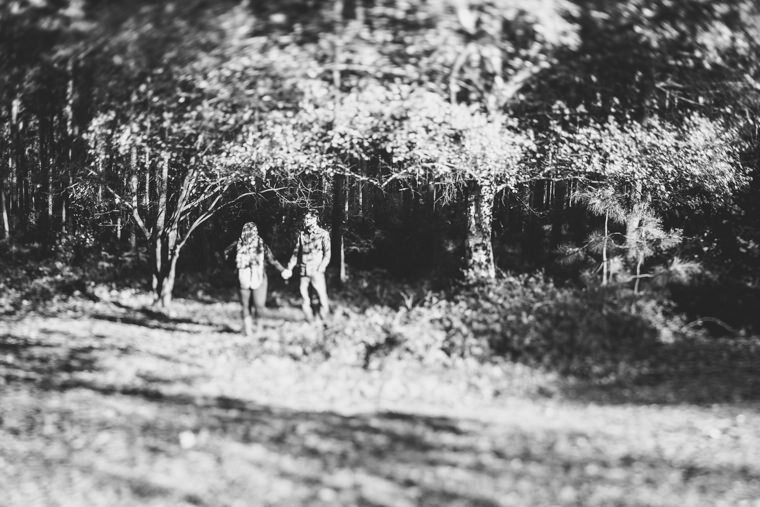 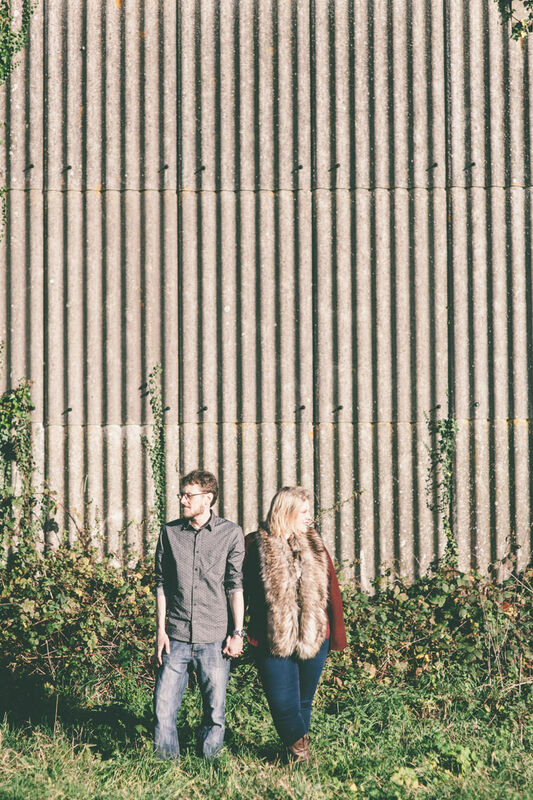 To see more Engagement shoots go here.